In today’s modern times visiting doctors and hospitals has become a regular affair. For any small ailment we expect a prescription from a doctor and start popping pills – just to avoid symptoms of the disease. What one forgets is to find the root cause of the symptom. Hence, Diabetes, Obesity, cancer, and other disease continue to sky-rocket among all generations. We have heard of the popular adage Precaution is always better than Cure, but do we follow it in our day to day life. If we consciously start taking responsibility for our own health, we can certainly avoid our visits to hospitals and doctors. Here is where having a health coach helps. A health coach can help by guiding you in making the right food and nutrition choices, exercise correctly and sleep well that will improve your health once and for all. 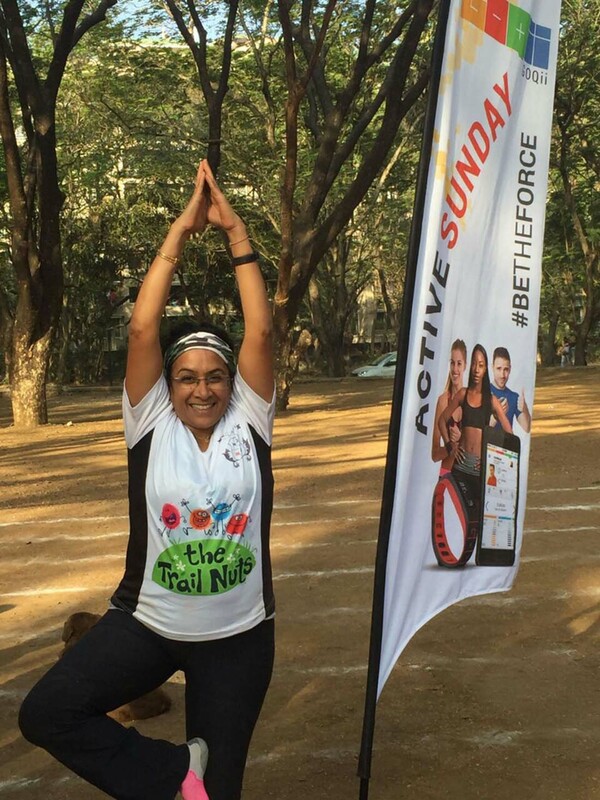 Why there is a need for a Health Coach? # 1. You’ll Discover Natural Remedies. Whenever there is a slight hint that we could get a cold, cough, and fever, the first thing we do is visit a doctor and start taking medication (antibiotics) that comes with many side effects? 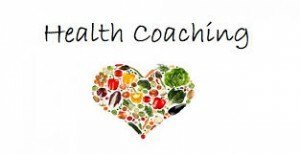 Your health coach can help you to understand the root cause of symptoms and help you learn about natural healing options available in your kitchen and how normal food can help heal you. Really, the answer to your health and wellness concerns is as easy as properly balanced nutrition. Food can heal you! # 2. A Coach is your Buddy. With each passing day, life is becoming fast and monotonous and one seldom has the time to listen to you and your problems. Eventually, this isolation and lack of communication lead to increased stress levels. If you have a health coach, your coach is always there to listen to your issues and he/she is well trained to counsel you in that particular situation. The coach is your buddy and is all ears to listen to your woes, ask the appropriate questions, and help you identify the root cause for your concern and help you resolve it. # 3. Coach makes you Responsible. Research shows that 80% of the population who make health resolution on New Year’s day most break them in a span of 2-3months.With a bit of self-motivation, you can stick to your plans 1-2 or 3 months but, after that, you tend to go off track. But, if you have a health coach you will be answerable to your coach which in turn will help you to stick to your resolutions for a long time and eventually achieve your goal. # 4. Help you to understand your Body. When you realize that leading a wrong lifestyle has proved to be costly for you as you have gained an immense amount of weight and that it’s time to get rid of those extra pounds. Despite following some great diet plans you are unable to achieve your target, a health coach helps you to identify the reason behind that and find out the easiest changes to better your lifestyle by shredding that extra pounds/KGs’ from your body. # 5. Help you to increase your Knowledgebase. Sometimes we feel so stuck in some or the other situation that we reach a point where we do not know what to do. 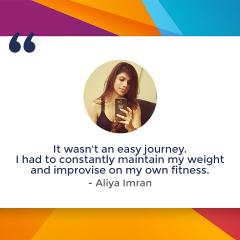 For instance – If you have a craving for sweets and you are not aware how to handle it, Or If you are addicted to Pizza and want to eat a pizza every second day and unable to control your urge, how is it possible to adjust your lifestyle without adding those extra pound/Kgs. A health coach helps to find out the solution and lead a healthy lifestyle within your comfort zone. # 6. You’ll set realistic goals. We always set goals without knowing whether we would be able to achieve it or not. For instance setting a target of losing 30 kgs in 3 months maybe it’s not realistic as per your lifestyle. A health coach can counsel you on setting a more realistic and achievable target based on your daily routine and understanding your work schedule and diet pattern etc. A coach helps set targets with some milestone (small targets) to achieve your long-term goal (30KG). More often than not our busy and hectic life is blamed for not exercising. The second issue most have is not knowing what to eat when to eat and how to eat. A health coach can help to understand your routine and guide you on all aspects of exercise and nutrition. # 8. Authentic Source of Knowledge. There is loads of information available on the net. You name a subject and there is information. Which confuses people on what to follow and what not to. A health coach can rightly help to authenticate the information as per your body, daily routine and lifestyle. A health Coach gives you a key role in determining your plan of action, help you lay it out one-by-one and support you along the way. Let’s do something good for our health and talk to our health coach! Health is the only wealth and we have to take care of our body as it’s the only place we have to live. Well done. Very good article. Superb article. Very authentic information. Wonderful article ! Well explained .